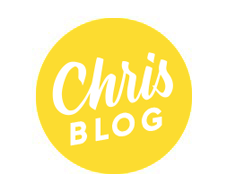 Chris Blog: Learn brush lettering at Uppercase! Learn brush lettering at Uppercase! 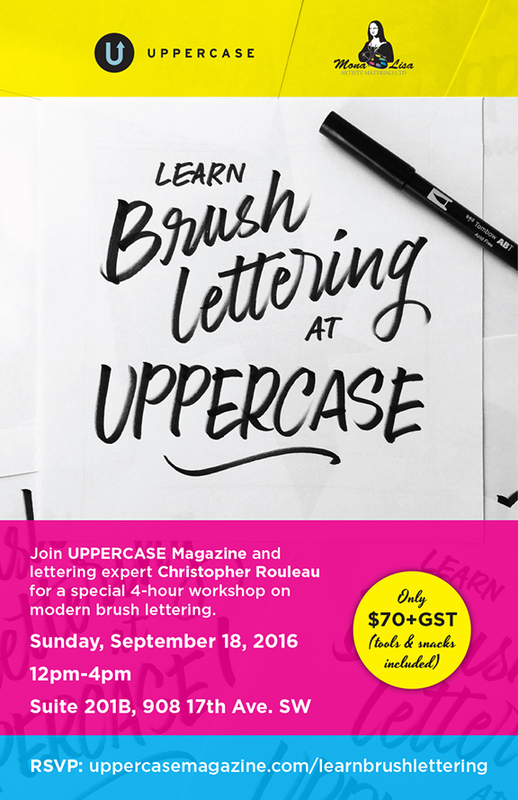 After the success of the April workshop, Uppercase Magazine and I are pleased to offer another brush lettering workshop in Calgary on Sunday, September 18. The event is generously sponsored by our friends at Mona Lisa Artist Materials. Check out the last workshop here. Space is limited! More details and registration info here.